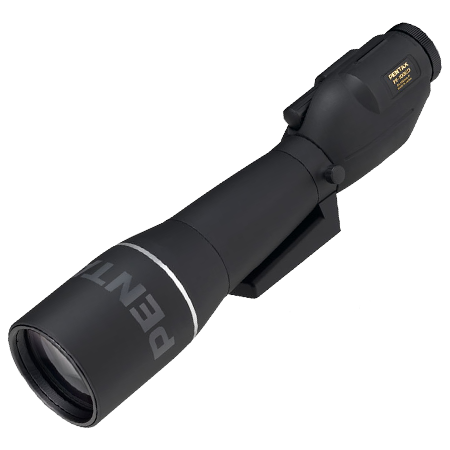 A camera adapter is the coupling tube that connects your 35mm single lens reflex camera (with its lens removed) to the focuser of your refractor or reflector telescope for "prime focus" full disk lunar and solar photography (using an appropriate solar filter for safety). A camera adapter can also be used for long exposure deep space photography if a separate photoguide telescope and illuminated reticle eyepiece is used to guide the photos. 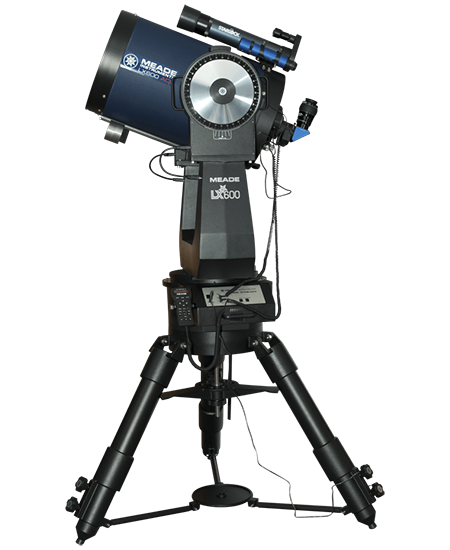 Off-axis guiders are often used in the place of a separate camera adapter and photoguide scope to simplify deep space photography. When you connect your camera body to a telescope for prime focus photography by means of a camera adapter, you turn your telescope into a high power telephoto lens. The object being photographed will be magnified from 8 to 78 times, depending on the focal length of the telescope. 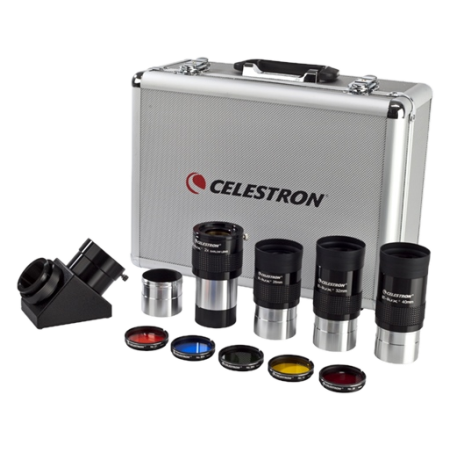 To find the photographic magnification, divide the focal length of your telescope by the focal length of the standard lens supplied with your camera - typically 50mm. 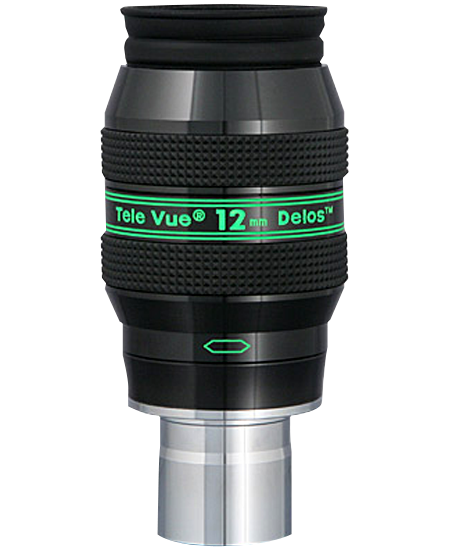 A 1000mm telescope, for example, would become a 20x telephoto lens (1000 divided by 50 = 20). Some camera adapters also have a second section that holds an eyepiece and is used for close-up planetary and lunar photography in a type of photography called "eyepiece projection." 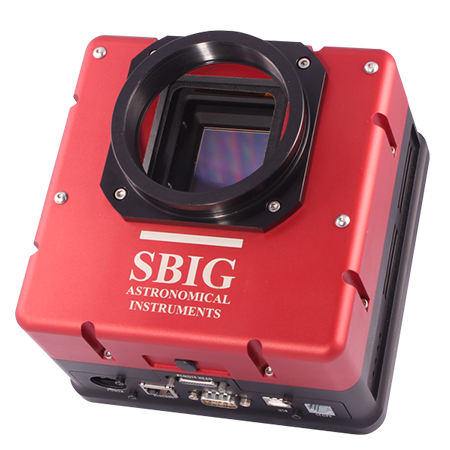 You insert the prime focus portion of the camera adapter into the focuser of your scope in place of the star diagonal and/or eyepiece. Your focuser must be equipped with a thumbscrew to hold the adapter in place. As the adapter and camera are held by a single thumbscrew, be sure the camera adapter is securely locked in place, particularly with refractors, to keep your camera from slipping out of the focuser and falling to the ground. 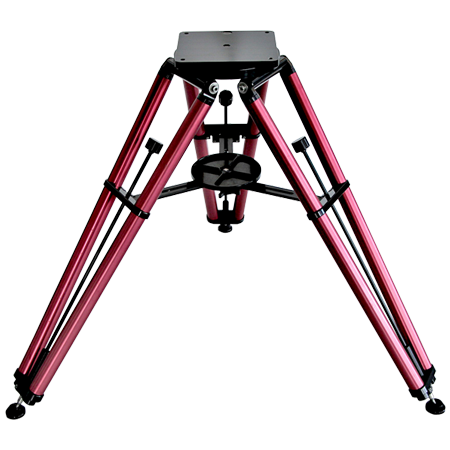 Camera adapters are not recommended for use with catadioptric telescopes, as the weight of the camera and camera adapter at the bottom of the scope are supported only by the single thumbscrew in the visual back or eyepiece holder. Use a thread-on T-adapter with these scopes for a more secure mounting. Focusing is done by looking through your camera. The images in the normal viewfinder screen of most cameras will be dim (particularly in eyepiece projection). 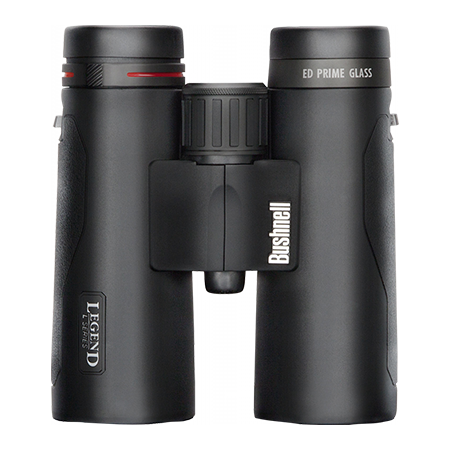 A clear glass focusing screen for your camera (if available from your local camera store) will help in achieving sharp focus. Unless otherwise noted, an optional T-ring is needed in all cases to connect your camera body to the camera adapter.